I will not only be signing books here but am also on the panels discussing writing. I’m also super excited to be interviewed by Healing Hands Entertainment. They will be taping episodes of their web series, Recovery Unplugged while at Imaginarium this year. 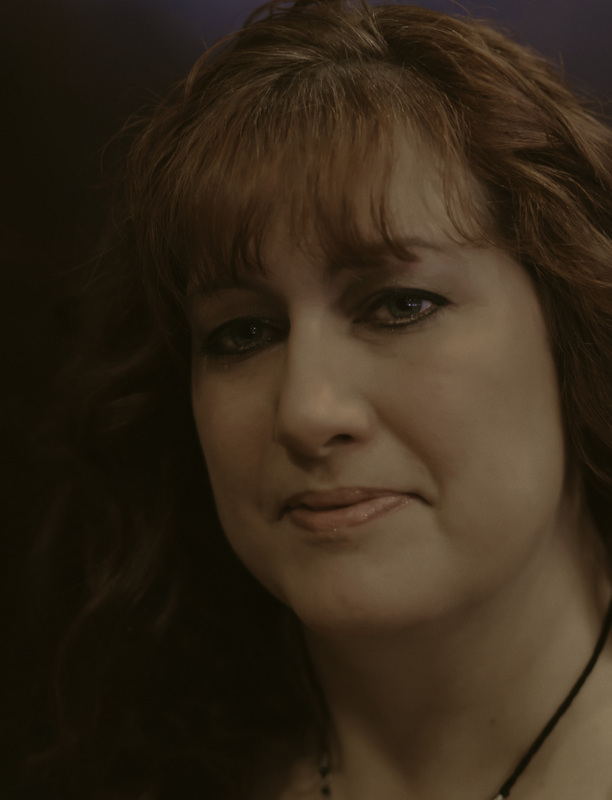 Recovery Unplugged is hosted by Amy Leigh McCorkle. 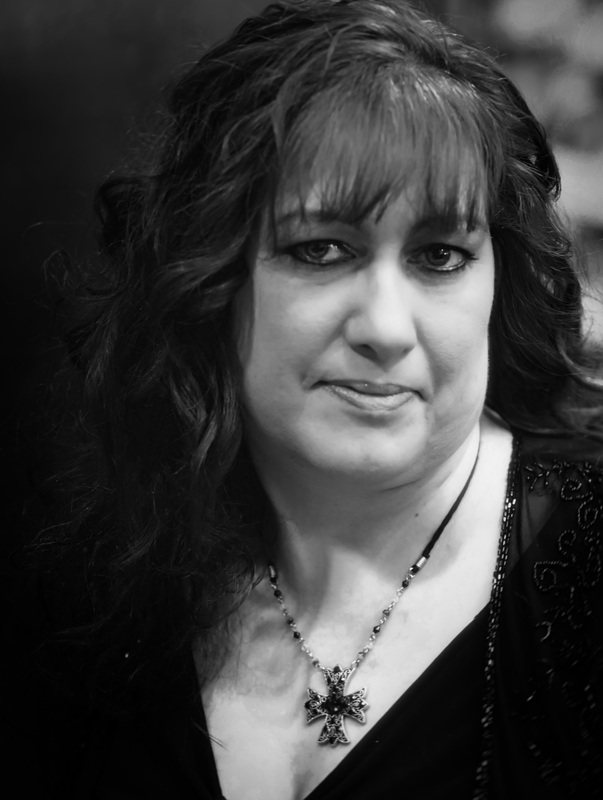 Is the author of Christian romance novels, and mainstream mysteries. She is available for book signings and speaking engagements. She has a strong Christian faith and tends to talk about God, marriage, raising a family in today’s fast paced world, and overcoming grief. But she can alter topics to fit within the guidelines of any group. When she isn’t busy with her husband, her two adult kids and puppy, you can find her subbing in the public school system, working with foreign exchange students, or helping with community and church activities. Her favorite things to do besides writing is reading, cooking and baking. Candy Ann Little grew up in a small town in Ohio. She spent twenty years in Michigan where she raised her two kids, was president of the PTA and ran two writing groups. She has recently relocated to Kentucky, where she can spend her “golden years” in warmer weather. Although her career began in tragedy- when her third child was stillborn- she finds it therapeutic putting her thoughts into the words and action of her characters. Writing brings freedom and healing. When Candy Ann Little isn’t busy writing, she enjoys cooking and baking. 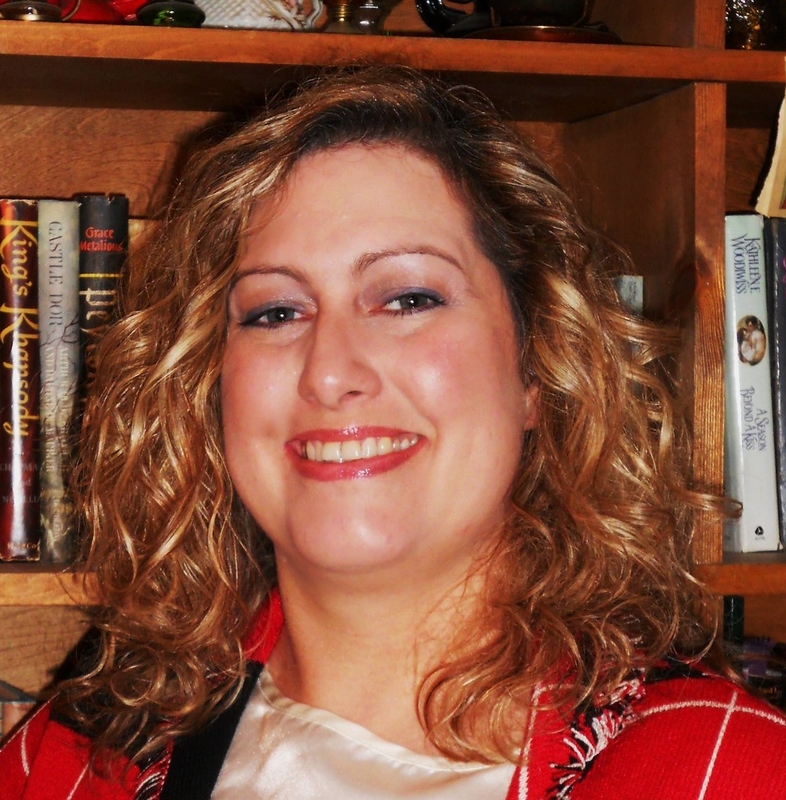 She is the self published author of Christian romances: The Unwilling Bride and Unforgiving Ghosts. She has also written some mainstream mysteries: Murder of an Oil Heiress, published by Inknbean Press. And a cozy novella, Death By Broken Heart.